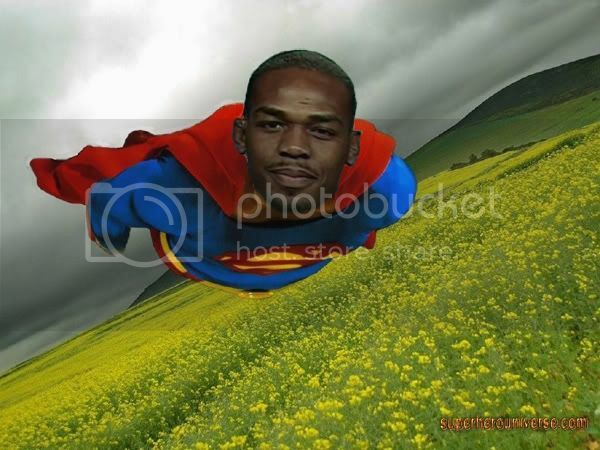 Jon Bones Jones is known not only for skills inside the Octagon, he's also a crime fighter who subdued a mugger in New Jersey. Now, he takes his police action one step further, by actually training to be a law enforcement officer. In this video you can watch while Jones Jon gets attacked by a police dog, shoots a suspect, makes an arrest, and drives a police car through an obstacle course. If you ever get pulled over by Jonny Bones, do yourself a favor and don't give him any lip!